The commercial property is situated on Seward Street which links Goswell Road and Central Street. The property is ideally located for both Clerkenwell and Shoreditch. 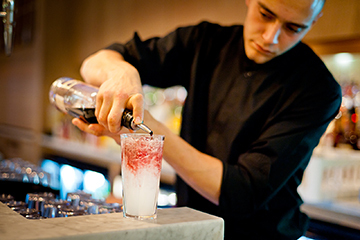 The area is very well served by the numerous cafes, bars and restaurants of both Clerkenwell and Shoreditch. 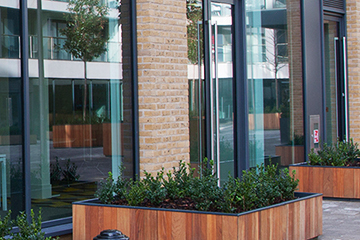 The office space premises are self-contained on the ground floor of this mixed-use development constructed in 2012. The accommodation benefits from its own front door providing excellent branding opportunities and boasts excellent natural light, good floor to ceiling height, modern strip lighting and exposed services. The office space to let would suit a variety of office and showroom occupiers. 1,300 sq. ft. 120.8 sq. m.
The service charge and insurance payable for 2018/19 equates to £2,850.40 per annum plus VAT. The property has a rateable value of £32,500 making rates payable for 2018/19 £15,523.42 per annum. Interested parties are expected to contact the London borough of Islington to verify these figures. 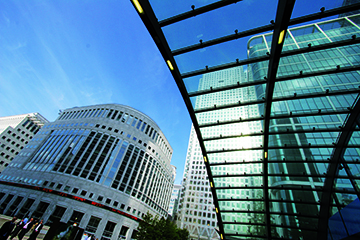 A new effective full repairing and insuring commercial property lease will be granted for a term by arrangement. £70,000 per annum plus VAT.